1. 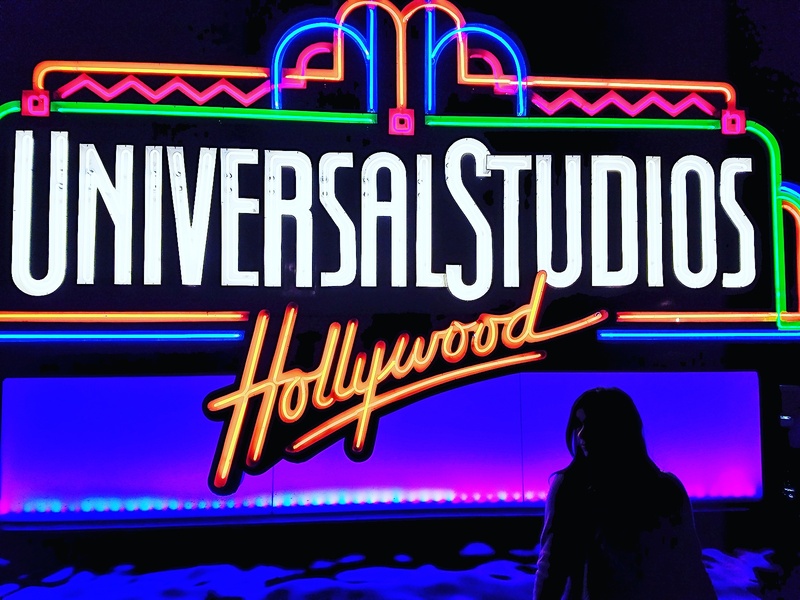 Universal Studios: This is a one-stop destination for all TV and cinema lovers. Get behind the scenes with their one of a kind tour to the sets of some of the most memorable TV shows and movies. Experience the unique and magical rides of walking the dead, Shrek. Minions and many more. And yes, don’t forget to enter the ultimate enchanting world of Harry potter! You will certainly be leaving this place wanting for more! We can totally go there again and again. 2. Hollywood Sign: The Hollywood Sign is a landmark emblem situated in the hilly areas of the Santa Monica Mountains. 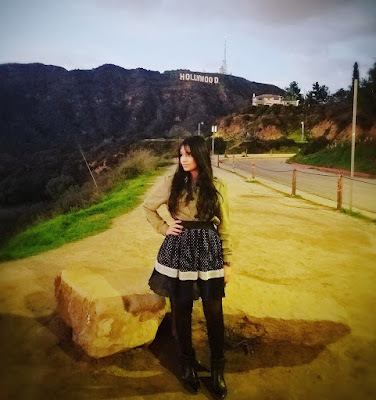 The sign exquisitely overlooks Hollywood, Los Angeles and is absolutely stunning and surreal to look at. You could easily spend hours just staring at it. It is the last stop of Hollywood dreaming and is sure to take your breath away. Keep your camera ready to capture some amazing pictures of the place and embark in its glory. 3. Disneyland: Who doesn’t want to visit the happiest place on earth? 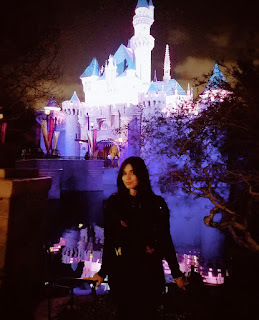 Disneyland is not only the dream abode of every child but each and everyone who wants to relive their marvelous childhood. If you happen to be in Los Angeles, consider yourself lucky and without wasting further time just book your pass to this world of bliss. This place has never disappointed anyone and would indeed take you into the realm of fantasies, memories and a royal Disney extravagance. 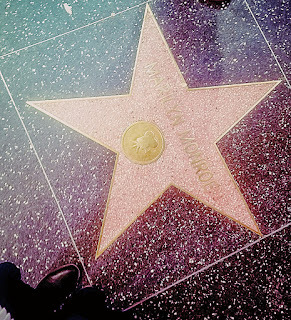 z Hollywood Walk of Fame: This tinsel town of Hollywood is filled with luminous stars on the sidewalk of the streets. Honoring the great talents of films and television, this walk of fame has some of the most renowned names of the present and yesteryear stars. If you happen to be lucky, you might also spot these starlets in the corners of the street passing by or shopping at their favorite destination. Definitely a recommended place if you are looking to get the glimpse of Hollywood limelight. 5. Santa Monica Beach: This is an undeniably spectacular beach with lots of activities going on for everybody. Don’t forget to try the ice-cream there, it’s an absolute delight. It is a perfect spot for a picnic, to catch up some lunch and get some beach tan. 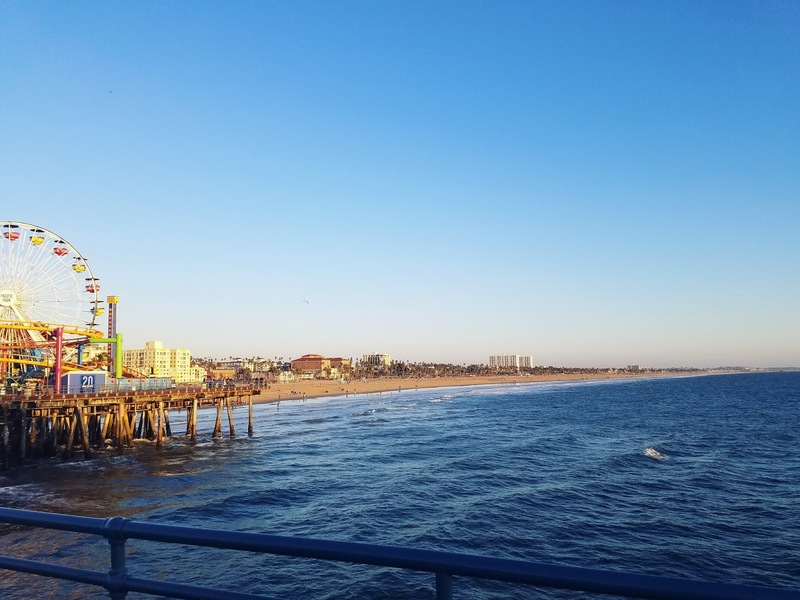 If you are in Los Angeles then this beach should definitely be in your bucket list of things to do here.